F.I.B. 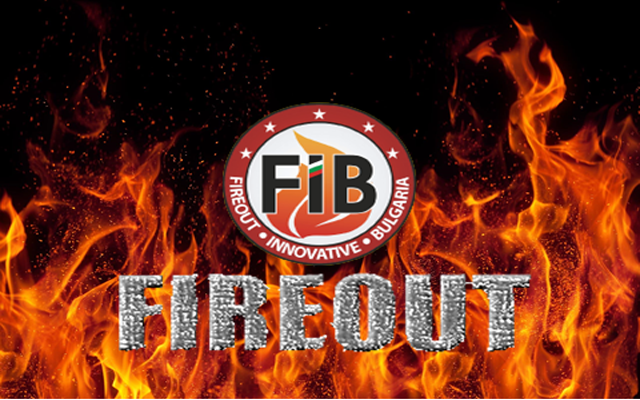 is a company that creates and develops innovative fire protection and fire resistant products. All formulas are tested until the most optimal results are achieved. It produces products, which will ensure your safety. All products have been created and certified according to the latest European and global safety standards. The most important priorities in the company production are the safety and health of people and environmental protection. 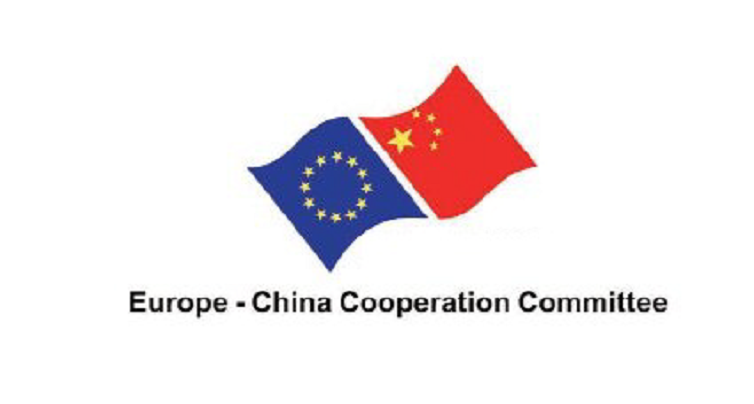 Europe-China Cooperation Committee carries out works in culture, education, science and technology, talent, business, sports, health and tourism cooperation between European Union and China. 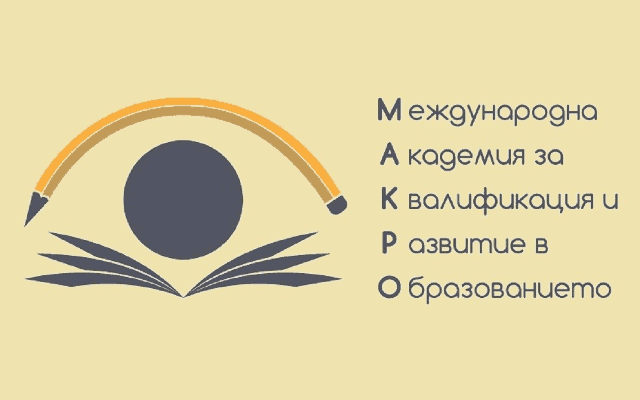 MG Producing offers the quickest, easiest and cheapest way to achieve A2 level of proficiency in Bulgarian language, which will help you apply as a foreign student in any public or private university in Bulgaria. International Academy for Training and Development in Education aims to provide its partners with adequate training and support through established global practices and methodologies for effective teaching. 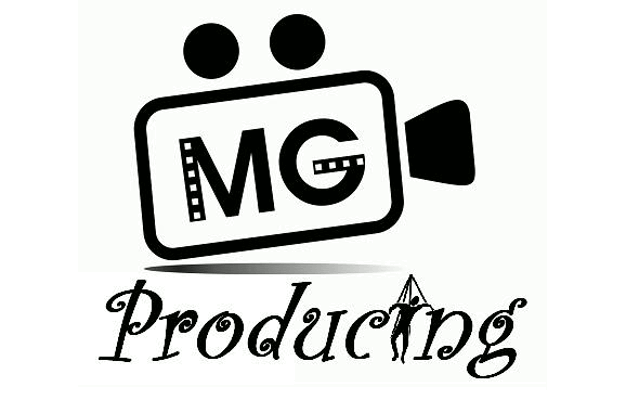 MG Producing is the newest casting agency on Bulgarian market. 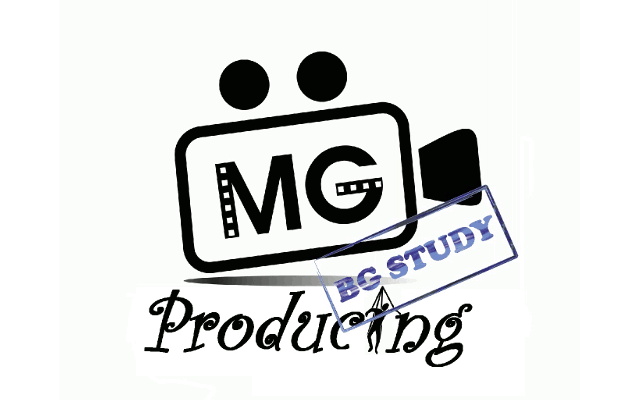 In dealing with selection of artists, professionals, locations, etc., as well as production and impresario activity and castings, "MG Producing" aims identification and discovery of new faces and talents, offering support and promotion for realization in relevant areas of Bulgarian and international projects. 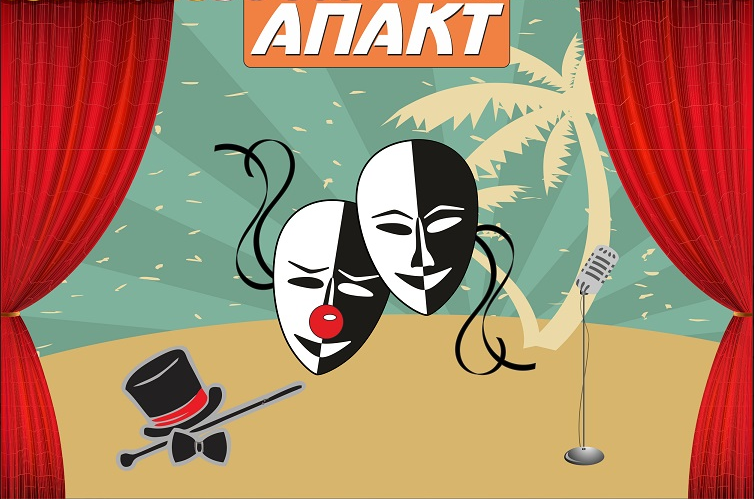 Academy for professional animation in the resort tourism. 30 day intensive training with highly qualified professors and associate professors for acquiring professional qualification "Animator in tourism"